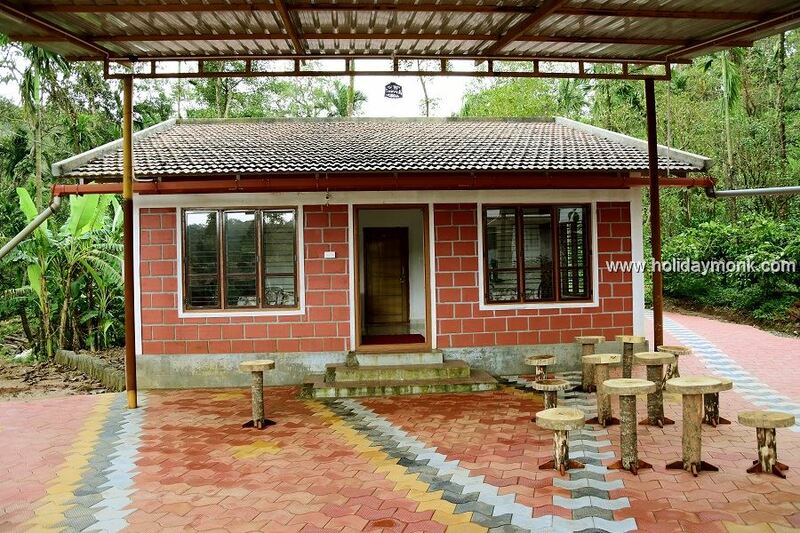 The homestay is located in a beautiful stream bed in the midst of the Western Ghats. 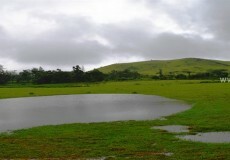 A large paddy field known as Doddagaddhe in the backyard of the Homestay is very scenic in monsoon season. 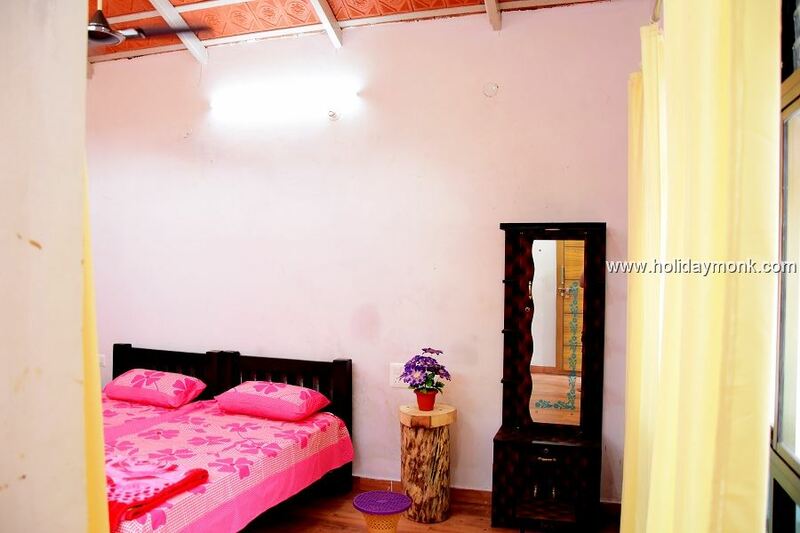 This property is surrounded by vast wooded mountains, grasslands and great flora and fauna with rare species of birds, animals and other natural wildlife habitats. 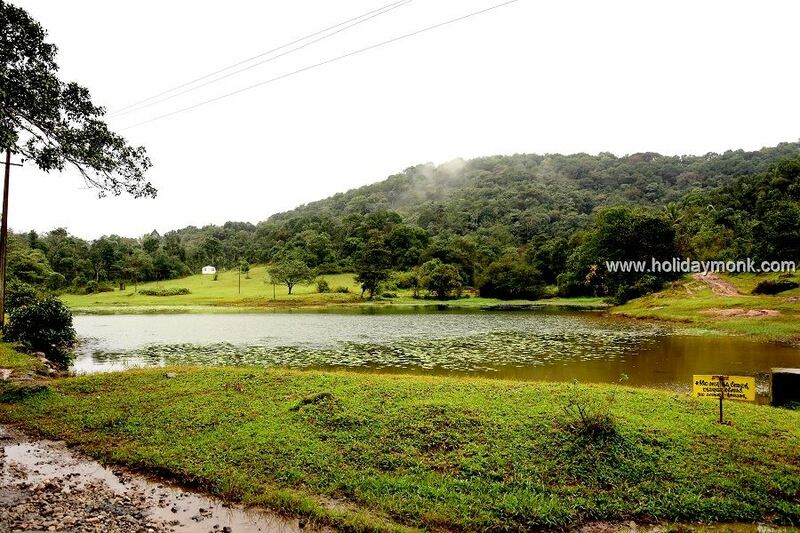 Western Ghats are known for its rich biodiversity and are one amongst worlds 18 mega biodiversity hotspots. The environment keeps the region cool and pleasant. 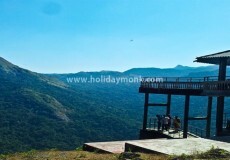 It is a great travel destination. 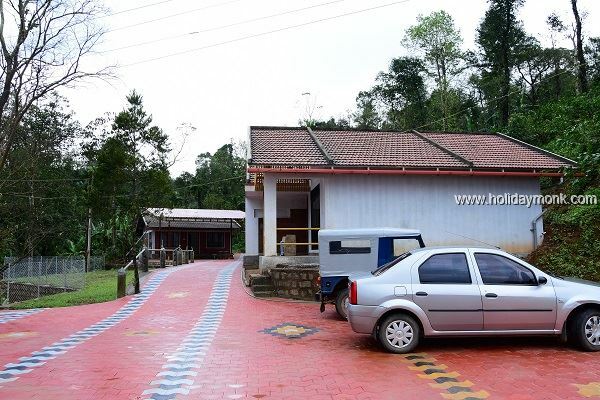 The homestay started with the intention of creating awareness among people about conservation of “The Western Ghats”. 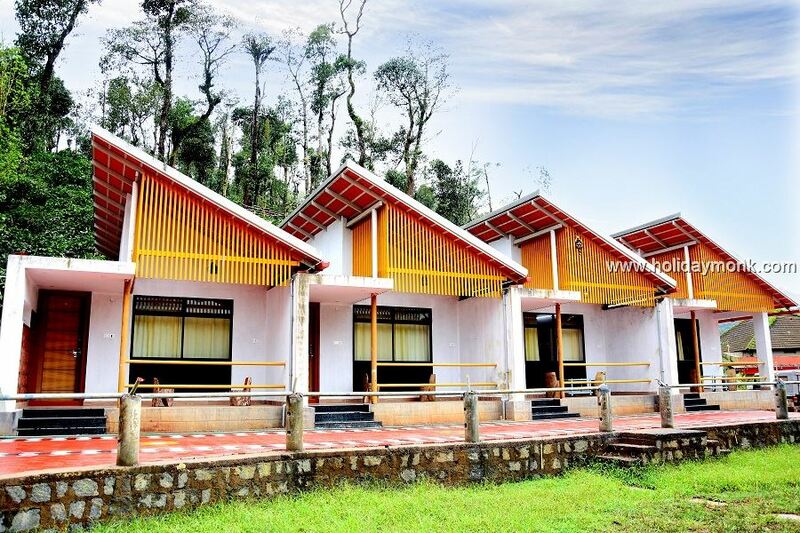 Away from the densely populated, heavily polluted cities tourists can rejuvenate themselves with silence,sounds of nature, fresh air & water a totally different environment. 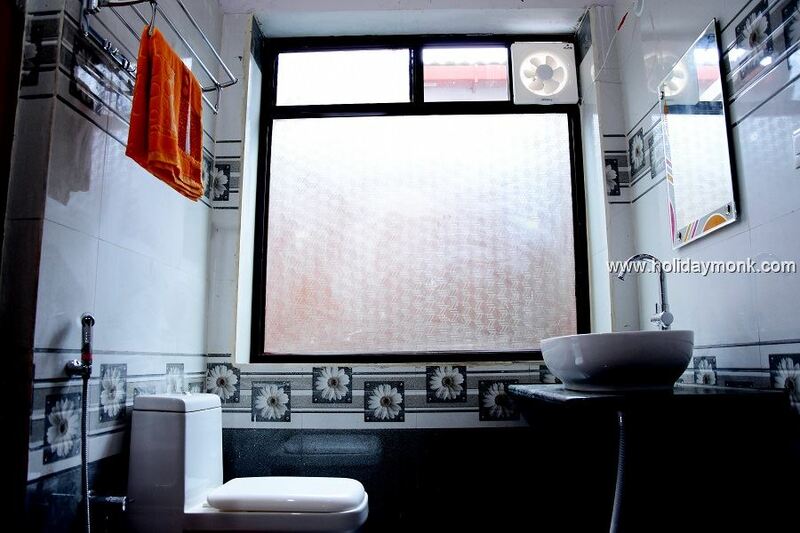 Four Double rooms will be available with tiled floor, modern hygiene bathrooms & Western toilets. A luxuriously designed room, with a private sit-outs, includes all the state-of-the-art facilities to meet the requirement of holiday guests. 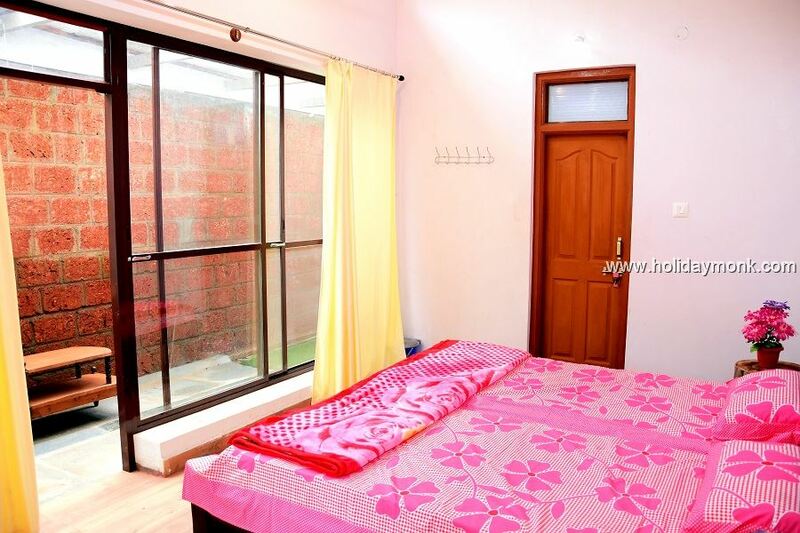 Rooms are well equipped with large windows with good light and ventilation. An open space is designed with in the rooms to feel the nearness of nature. King Size Mattress Coffee Tables, wooden Chairs and Writing Table and Dresser. 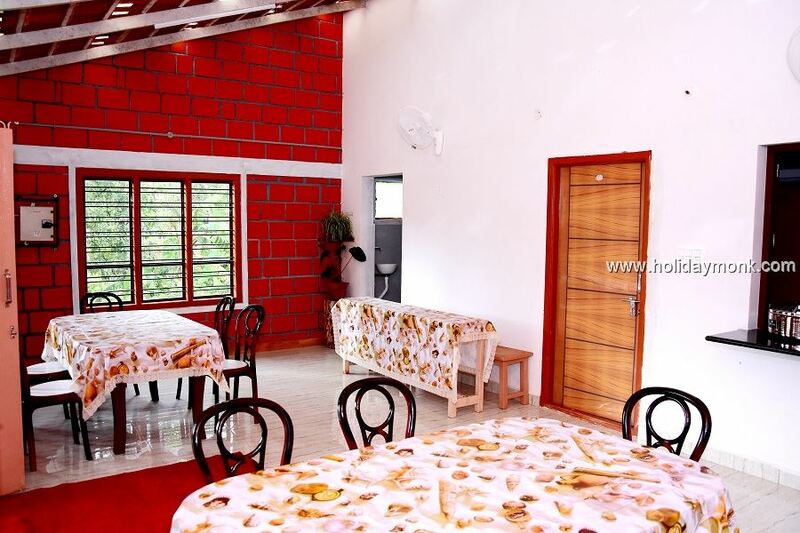 A separate dining hall with kitchen & washroom is adjacent to the rooms. Outside the open area walking path is made with interlocks. Rs. 2,500/- per person per day will be charged. 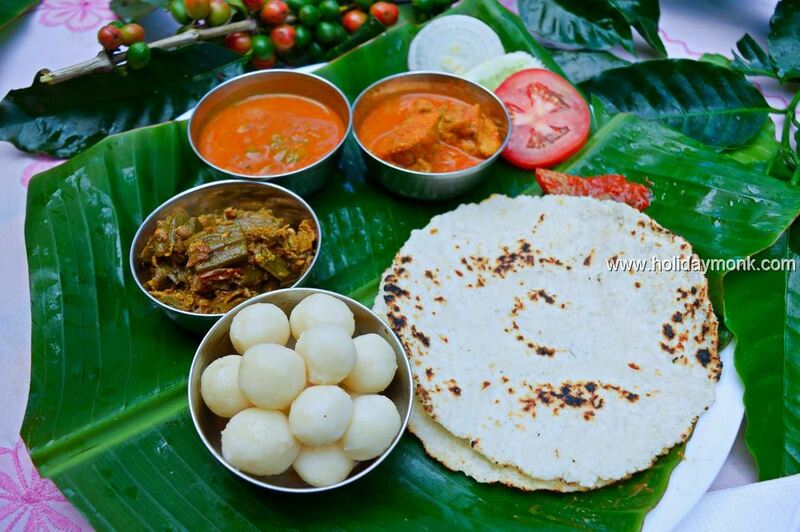 Children with the age group of 10 and below are allowed freely along with their parents. Children with the age group of 10-15 are charged Half the price. Breakfast Tea, Lunch, Evening Snacks with Coffee/Tea and Dinner. Fire Camp at night is also included in the package. Homestay arranges sightseeing on customers request. Sightseeing charges to be paid to the vehicle owners. 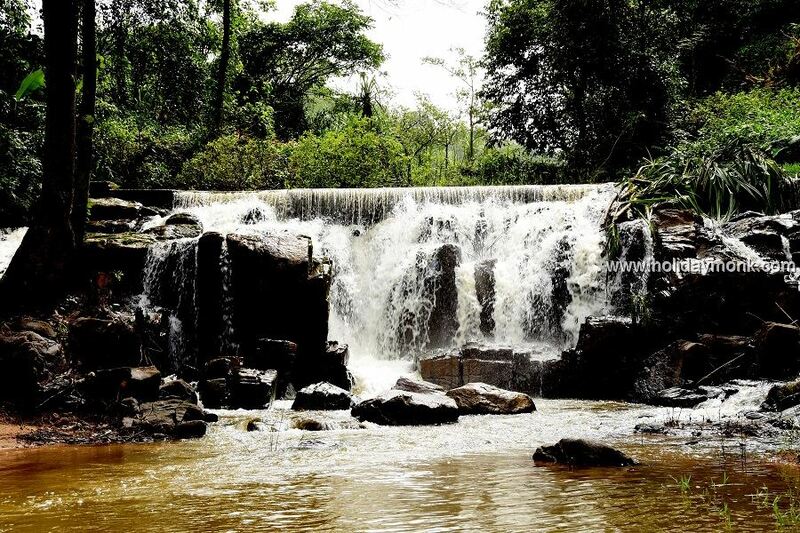 Trek through the plantation and forest to reach the cascades of 6 stages of hadlu falls. 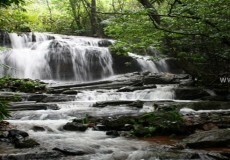 Enthrall yourself by bathing in the icy waterfalls. We are a group of local team members who are determined to provide you the perfect stay, offering the best rates with an added value. 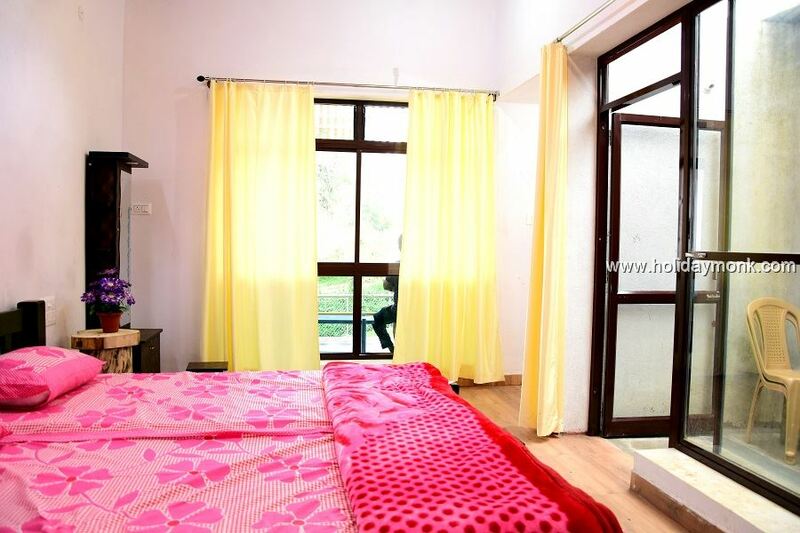 We have tieup with 30+ authentic homestays and resorts which have the perfect accommodation facilities staring from very low rates. We do not charge any extra cost from our customers. 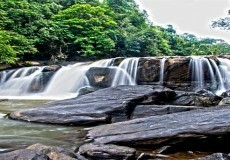 Our main motto is to promote sustainable tourism and agriculture to help maintain the ecosystem. 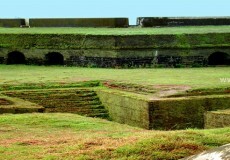 There are many unexplored and unseen places in Sakleshpur which are yet to be seen by the world. So, promoting tourism not only helps the places to grow economically but they also bring in infrastructure development and bring in new hopes for the local and SME’s business owners.